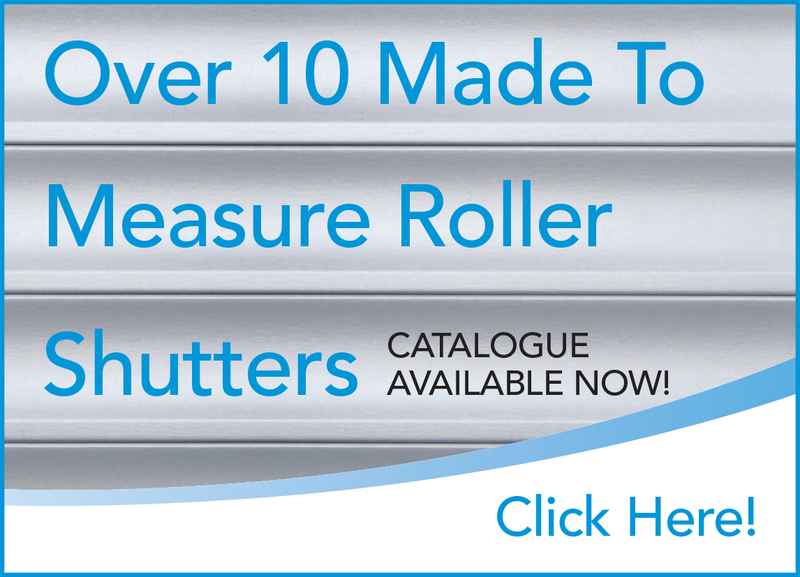 CW Products manufactures a range of Cyclone Rated Roller Shutters - CycloneSafe™. With the ongoing increase in extreme weather and storm conditions across Australia, protection from cyclones and severe storms has become paramount. Many Australian home owners and businesses are looking for a better solution for storm protection, especially those located on or near the coast and in tropical regions of Australia. 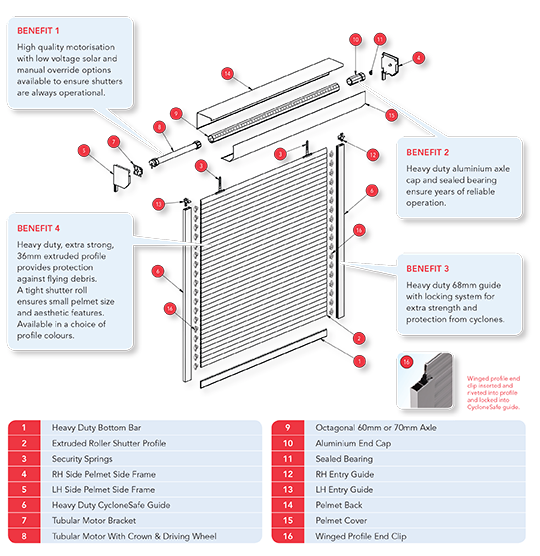 It is for these reasons that CW Products has developed the CycloneSafe™ Roller Shutter. CycloneSafe™ has a Cyclone Rating up to C4 T5 and its compliance with AS/NZS1170.2 2011 Cyclone Standard means it can be used in all Australian Cyclone Regions including C & D C4 (at a width of 1500mm). At CW Products we’re committed to helping protect Australian families and their homes! Cyclone rated up to C4 T5. Tested by James Cook University. Complies with AS/NZS 1170.2 2011 (Cyclone Standard). Can be used in all Australian cyclone regions including Cyclone Regions C & D C4 at 1500mm wide. Fully extruded strong aluminium alloy shutters. Commercial grade double wall extruded profile. Suitable for windows & doors up to 2400mm wide. Protects windows from flying debris. Manual or motorised operation with remote control options. Fitted with CycloneSafe Authentication Plate with Serial Number. 5 Year Roller Shutter Guarantee.